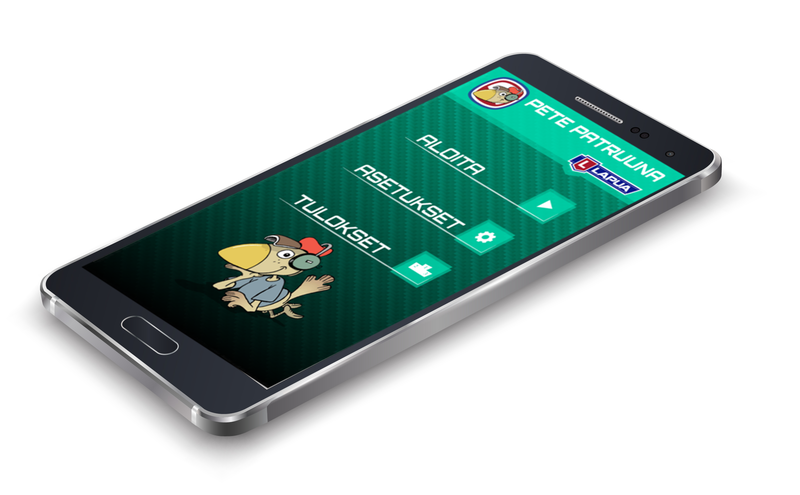 We are about to launch new exiting update for one of the products in picture. 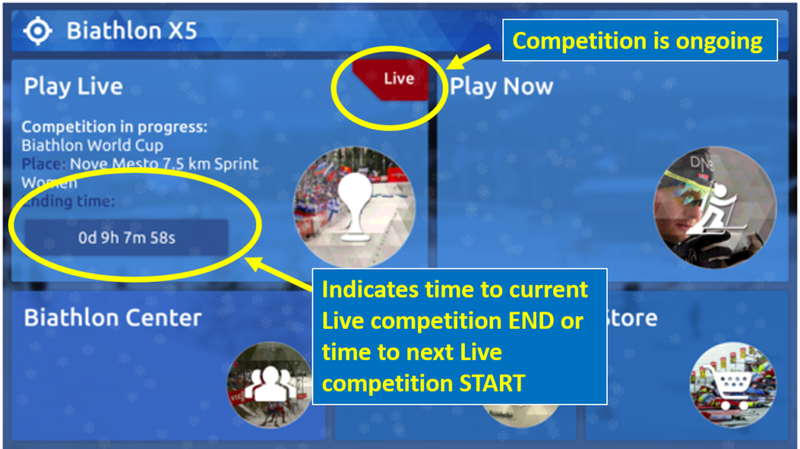 Biathlon world cup season has ended but Virtual Biathlon competitions still goes strong. Attend to series of Live competitions running in Biathlon X5. 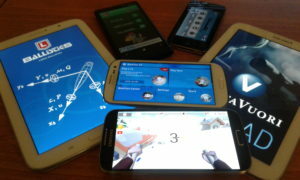 Winners for the last competition can be seen in application results table. RightSpot Ltd congratulates all winners!